Is It Normal For My Child To Have Gapped Teeth? If your child has gaps in their teeth, you may be wondering if you should be concerned. In this blog from Dr. Stuart Scott and his team at Parkcrest Dental Group, you will find more information about gaps in teeth and learn about how and why they develop. Why Does My Child Have Gapped Teeth? If your child has Diastema, the dental term for gapped teeth for a variety of reasons. Gaps could have occurred because your child’s dental development has resulted in their teeth size and the size of their upper and lower jaw to be disproportionate. Another reason that spacing could have occurred is due to a tooth or set of teeth being smaller than other teeth. Your child could also have more teeth than they should. Some children have large jaws which seem to shrink the size of their teeth, causing gapping to occur. If your child is missing teeth due to tooth loss or to development, you might notice gaps in their smile. Are Gapped Teeth A Lasting Issue? Gapped teeth can be a lasting issue that could require dental assistance to rectify. 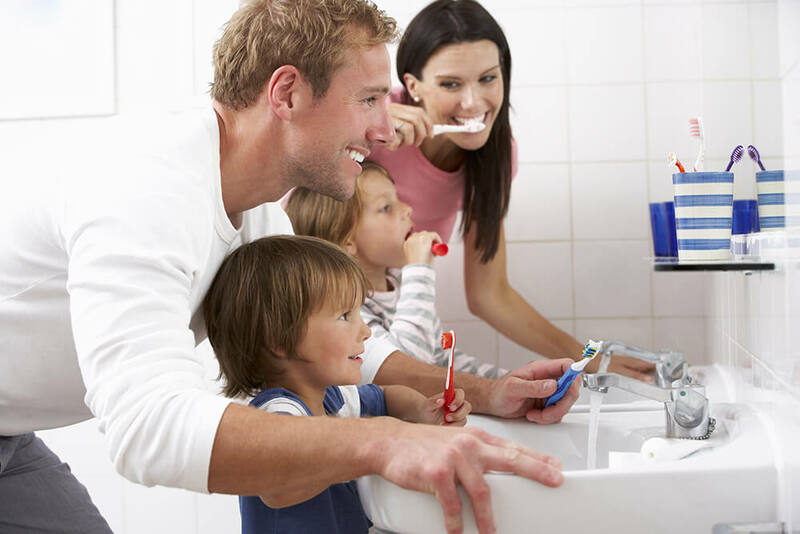 The level of involvement differs based upon the age of the child, their overall dental health, and the level of severity of the issue. Talking with a dentist early on could help you to solve the gapping issue before it becomes too serious. In the case of developmental issues, seeking treatment is the best option. Some common issues associated with gapped teeth are tooth misalignment, which can make it more difficult for an individual to have a strong and successful bite. Another issue regarding large gaps is confidence. Many individuals are self-conscious about their gapped teeth. Contact Dr. Scott At Parkcrest Dental Group Today! If your child has gapped teeth, it is a good idea to involve a dental care provider. 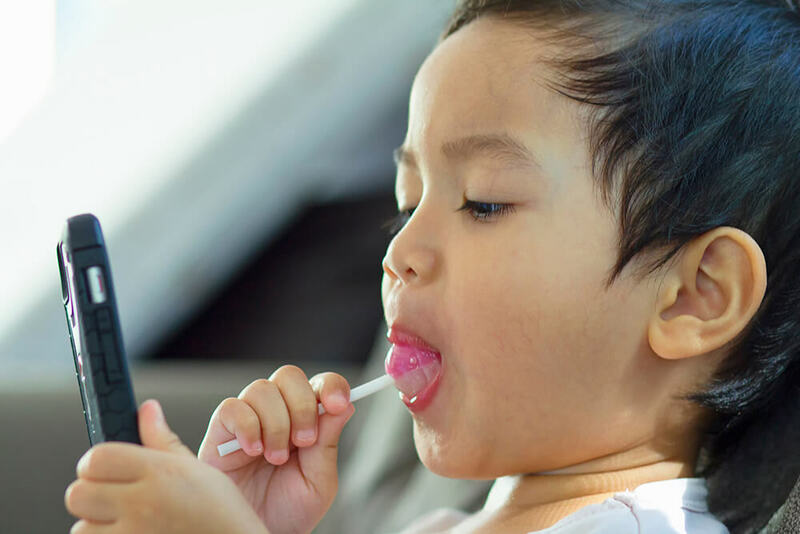 Dr. Scott and his dental team at Parkcrest Dental Group have the experience to successfully evaluate your child’s teeth and determine what treatment options are available for a variety of issues associated with hygiene, habit, and development. Contact Parkcrest Dental Group today.